Otake, for almost the very last time. 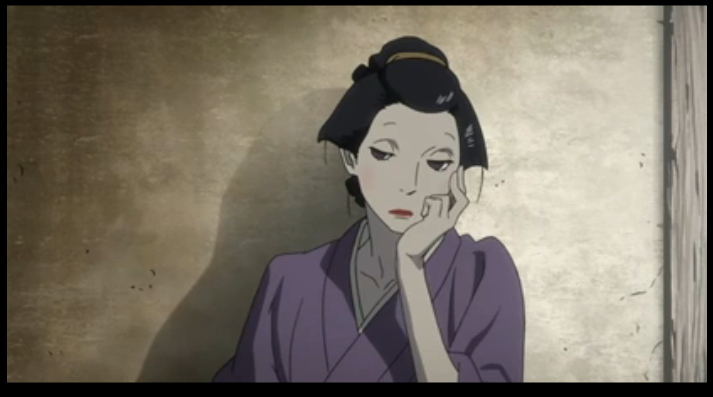 I’m not going to comment directly on the final episode of House of Five Leaves. 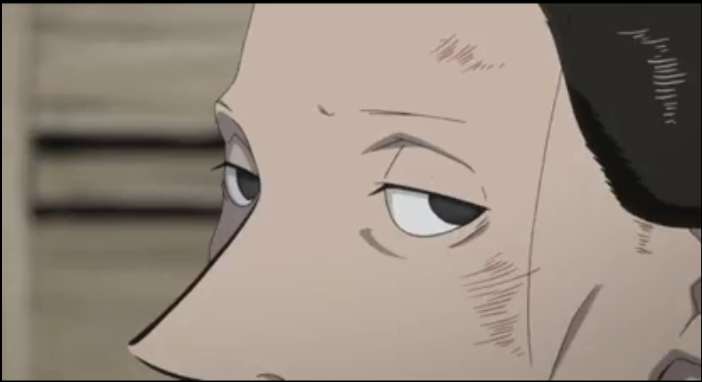 Instead my intention here is to provide my reaction to the series as a whole (hint: 🙂 ), and talk about the bigger themes (what does it all mean?). My intention is to remain as spoiler-free as possible. Masanosuke takes an unusually active role. 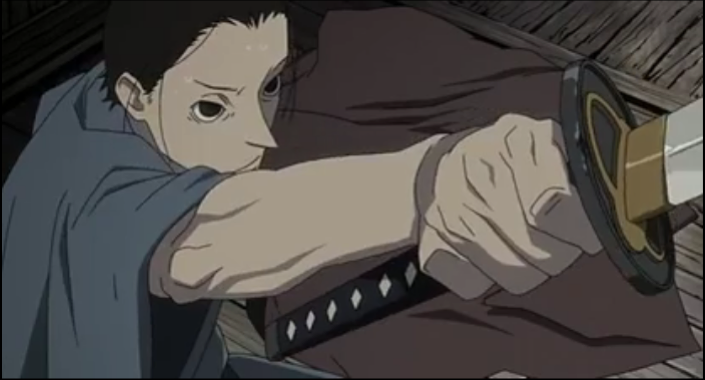 House of Five Leaves (Saraiya Goyou) episode 8 digs into Matsukichi’s character, we are reminded once more of the darkness that permeates society, Masa’s relationship with Yagi troubles Yaichi, and food is eaten. Otake doesn't get much screen time this episode. 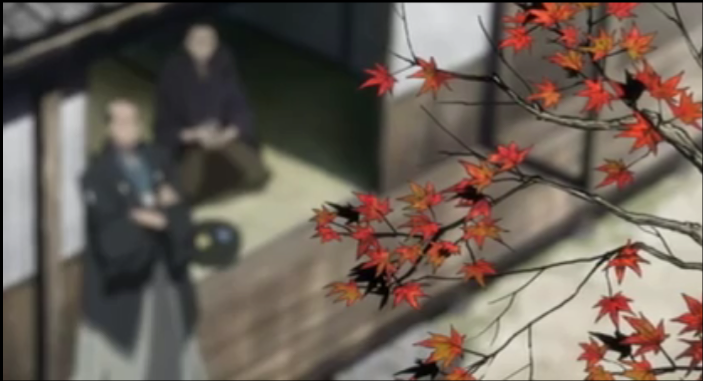 Episode 7 of Saraya Goyou (House of Five Leaves) is subtly revealing. As expected from the close of last week’s episode, we do learn more about Yaichi, but what we do learn, only adds more mystery. 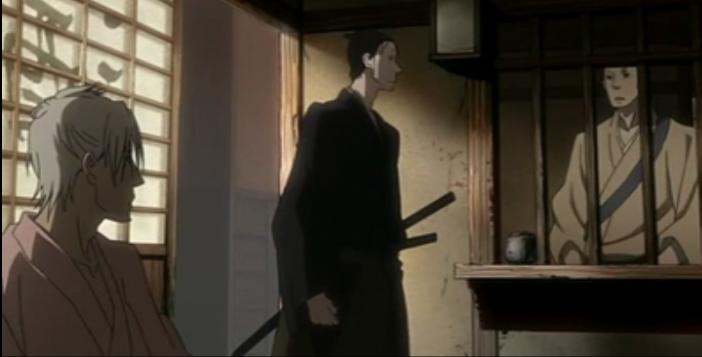 Instead we get unexpected insight into Masanosuke and Yagi, the older samurai Masa has met a few times. 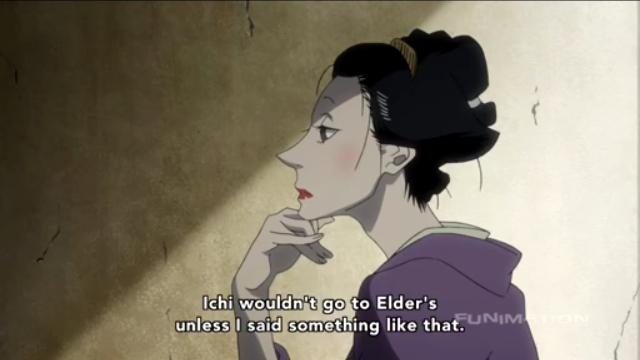 Of course, this being the middle of the series, even these revelations mostly add fuel to the fire, complicating, in particular, the central question of whether Masa can make it in old Edo.